I love meat and potatoes dinners. 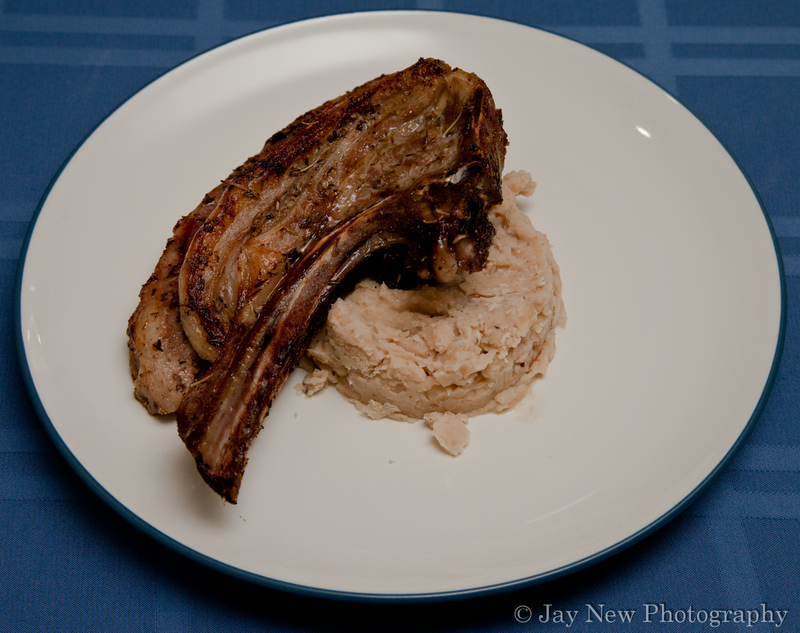 Tonight’s dinner was lamb chops and I really wanted the comfort of mashed potatoes to go along with this dish. However, I had made potatoes for breakfast this morning and I didn’t want to serve it again. So, looking into my pantry, I stood thinking. I remembered seeing recipes where Cannellini Beans were used as dips and I remembered that cauliflower can be used as a substitute for mashed potatoes. No clue how I connected the two but after I thought about it, I went to my computer and looked it up. 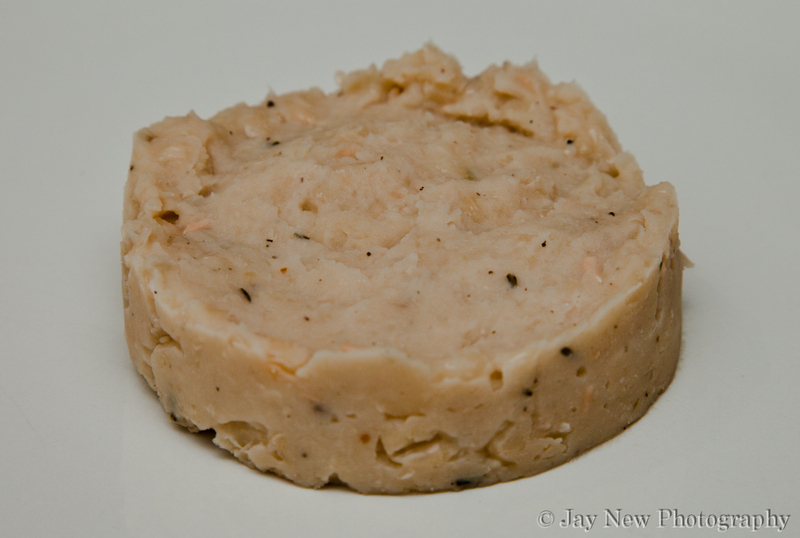 Sure enough, Mashed Cannellini or Pureed Cannellini Beans are a common side dish. What made me happier, it was a common side dish for lamb! PERFECT! I love Cannellini Beans. They are so good for you! They are low-fat, reduce cholesterol and help maintain blood sugar PLUS they are good at helping maintain blood pressure. They just taste FANTASTIC! So, using spices similar to the marinade of my lamb chops, I began making my version of pureed Cannellini Beans. Depending on how smooth you want your puree, you can either mash with a fork or using a hand-held blender, puree the beans. Serve with your favorite meats. i love a good healthy yet delicious recipes, and this seems like one! Me too 🙂 I hope you try and enjoy it. It has a very unique, nutty flavor. Mmmmm the combination of this dish with the lamb looks so good!